In SecureKids we think that children’s safety is the most important thing to achieve so we have created this system with which you can fully control their devices respecting their privacy anywhere and anytime. Every communication between the web, the device and our servers are encrypted, which means that any tries of intercepting data end without the possibility of accessing to your info. 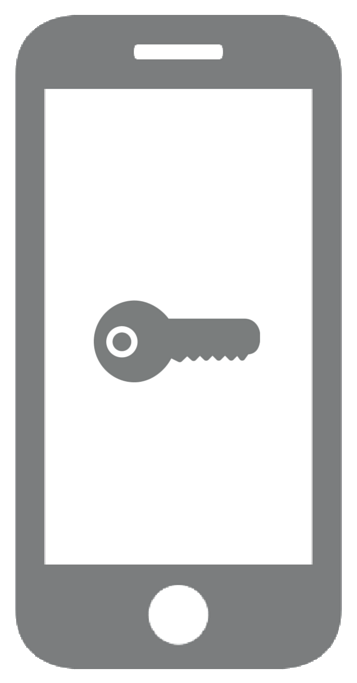 Once the mobile device is registered in our system it will have an unique key that identifies it, so no other device could simulate being your children mobile. For your children security SecureKids can only be uninstalled with the code we give users in the web or accessing the mobile app with the username and password of your account. It won’t be possible to uninstall our app by any other means.